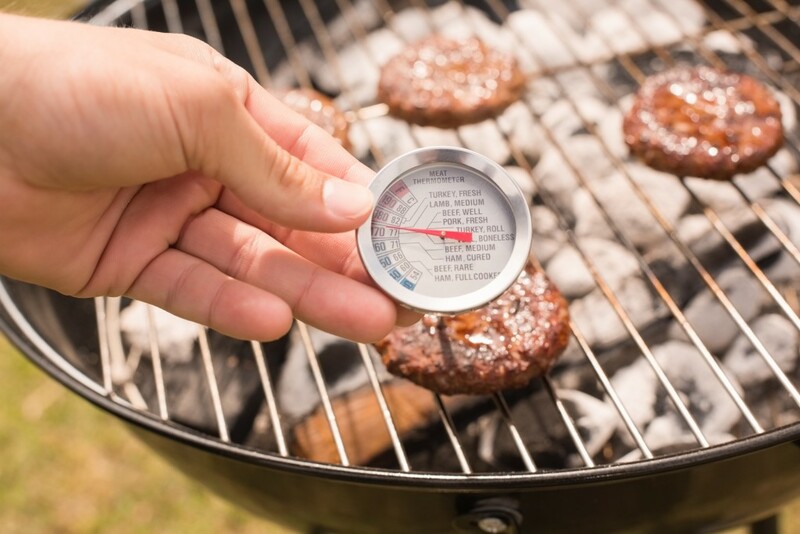 Grill like a PRO this summer to avoid foodborne illnesses – and before you start – it’s the perfect time to brush up on your grilling food safety skills. 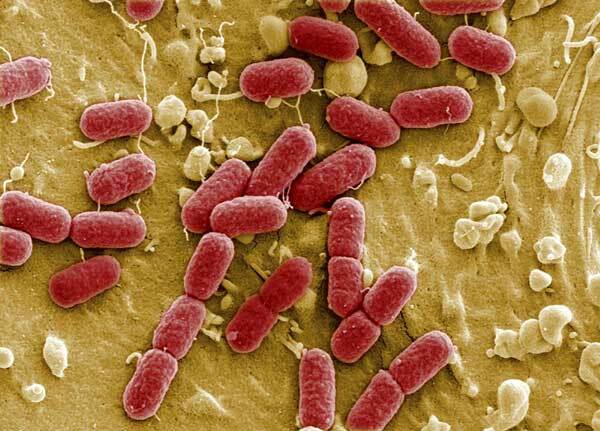 Some states require all employees to have completed an accredited food handler training course. 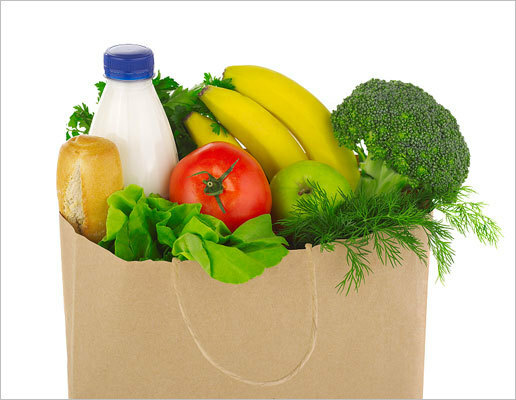 The proof of completion is typically called a Food Handler’s Card, License, or Permit. 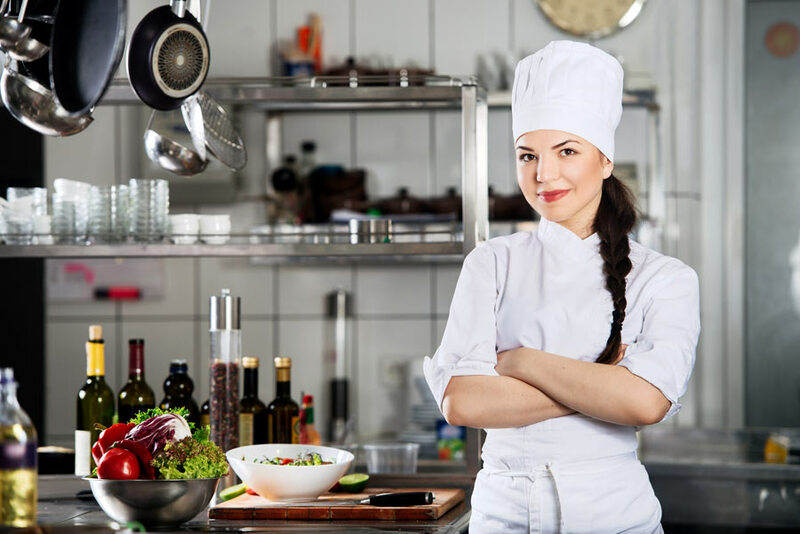 Before you enroll into a food safety course, find out what are the requirements your state has for Food Handler Training and Food Manager Certification. Most states require workers in a restaurant or a non-restaurant food establishment to get a food handler’s card. 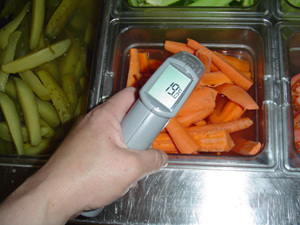 Critical food preparation and serving temperature guidelines, based on the federal Food and Drug Administration’s 2009 Food Code. 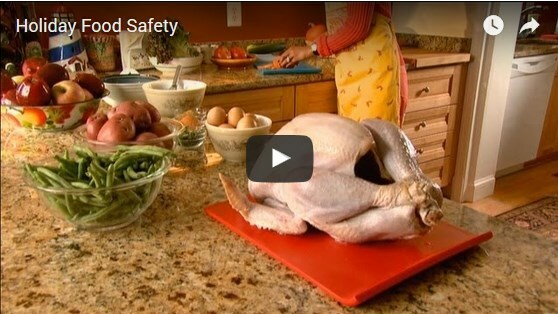 No matter what you cook, remember to keep food safety on the menu. 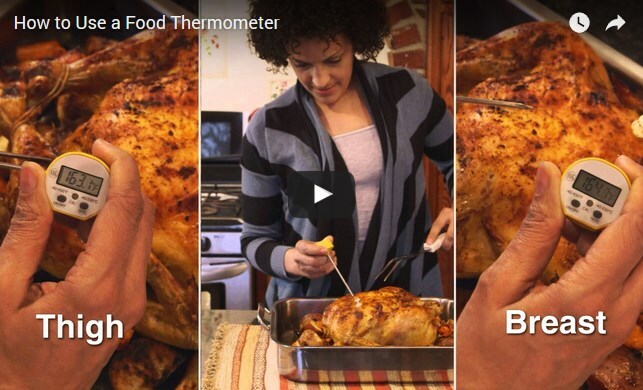 Take a look at this 45 second how-to video from FoodSafety.gov on how to make sure you’re using your food thermometer the correct way! Food Handlers Cards is a leading provider of state-approved food handlers cards, food safety manager ANSI certifications, and HACCP training. 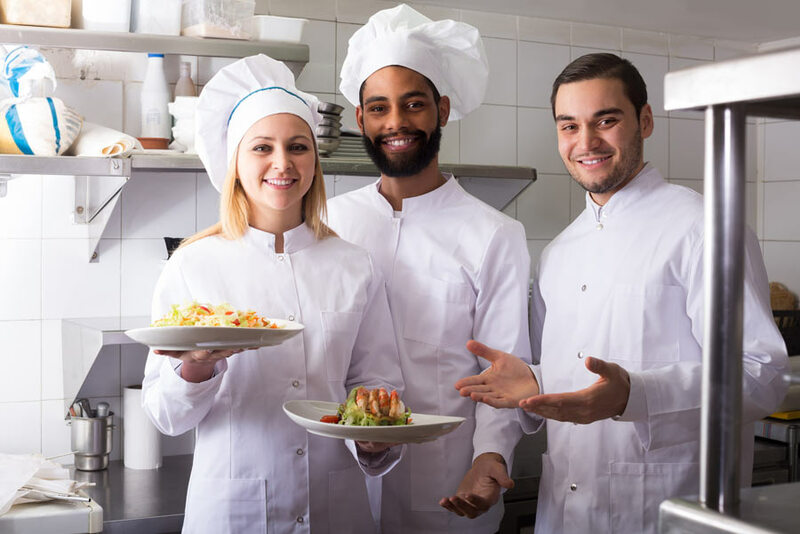 Food Handlers Cards Terms: food handlers card, food handlers certificate, food safety manager, food safety class online, haccp, serve-safe, food safety training, ANSI-CFP, food handler class, food handler online course, food handlers training.